Hand tied fresh flower bouquets, vintage vases of delicate roses and fragrant freesia, exotic bouquets made with anthuriums, birds of paradise, gardenias, calla lilly, calatheas, orchids or palms …with so many options available what will you choose? 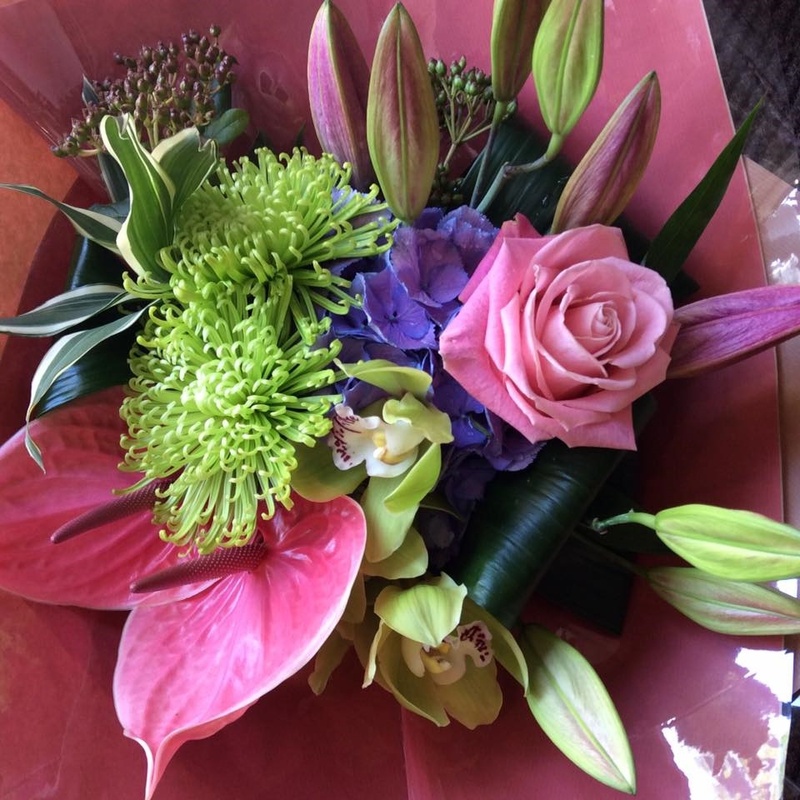 Fresh flowers are the perfect gift for all occasions including celebrating a new arrival, a special anniversary, romancing your special someone, wishing a speedy recovery, saying I’m sorry or starting the adventure of a new job or retirement. Nicole is an expert florist with years of experience and will personally create a stunning fresh flower bouquet to match the occasion. Follow Nicole on Instagram and Facebook for floral inspiration and do get in touch to order fresh flowers, book a consultation to discuss wedding flowers or enquire about availability for flower arranging classes.